Using their own campaign words and votes in the past legislative sessions, it is obvious that most Texas Democrats, including nominee for governor Lupe Valdez, do not take border security seriously. Yep, outside an HEB plaza where families flock with their children to Peter Piper Pizza in Matamoros, Tamaulipas an armed grenade was thrown. Matamoros is the border twin to Brownsville and these type of attacks have become common as have gun battles in the streets with automatic weapons, ISIS-style beheadings, and bombings of media offices and assassinations of journalists who report on such. 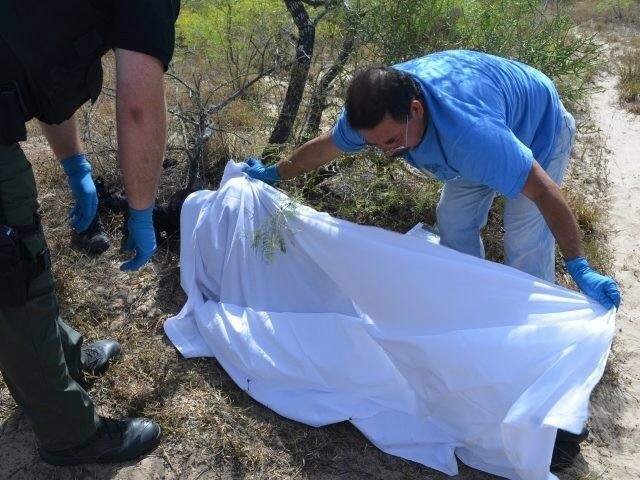 But it is to the Democrat enablers, especially Roman Catholic Bishops and other clergy who oppose an orderly, rule-of-law border with Mexico, to which I wish to provide this next all too common report: “Border Patrol agents in the Rio Grande Valley sector found three deceased illegal immigrants in less than one day. The dead were found in separate locations,” reported Bob Price at Breitbart Texas. Why do you continue to support policies that lead to such suffering and death? What is compassionate about a situation which lures the poorest and most vulnerable into such dangerous endeavors dominated by organized crime? A lawless, unsecured border is what leads to suffering and death.